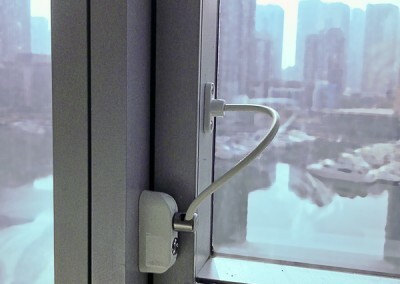 Secure your high-rise windows and balcony doors and guard against the unthinkable. 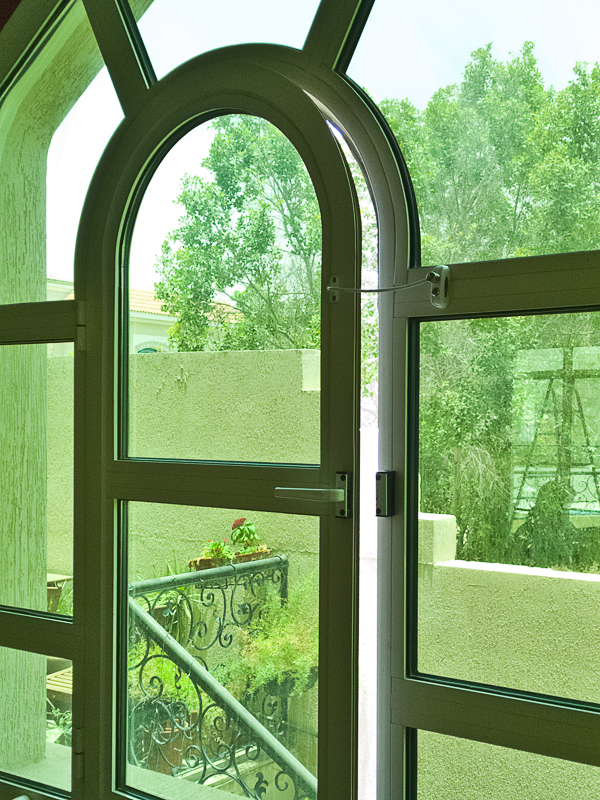 We have all heard the heart-breaking accounts of innocent little guys who have fallen to their deaths here in the UAE. 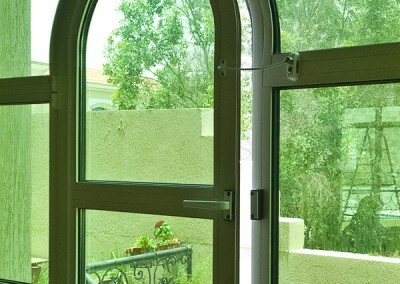 It is our duty as parents to protect those in our care who cannot protect themselves! 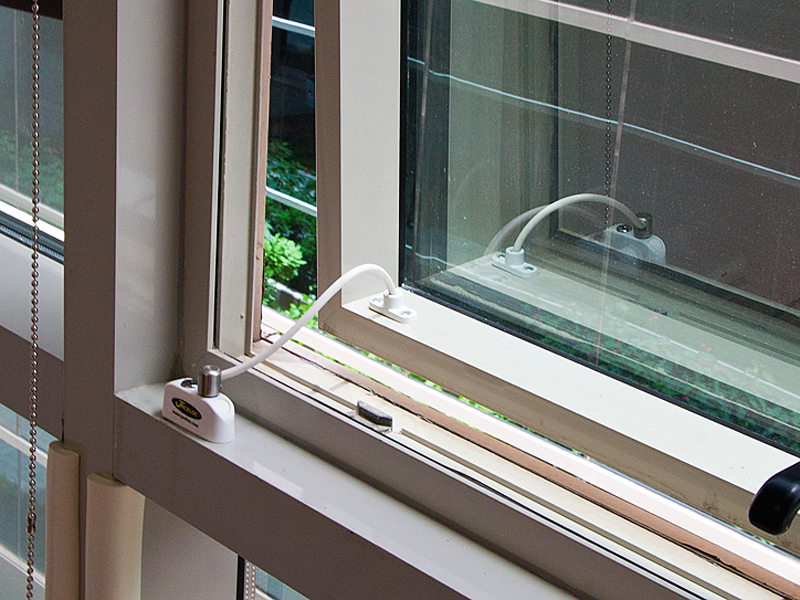 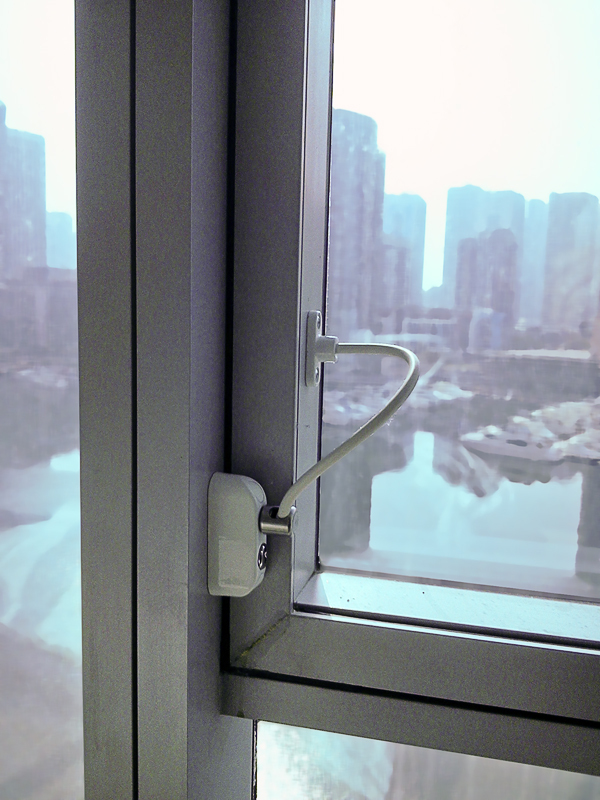 Make it impossible for your child to open a dangerous window or to go onto the balcony alone by installing a Jackloc window / door restrictor. 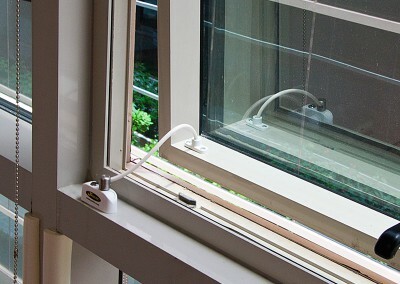 For another window safety solution ee our Netzen safety netting product. 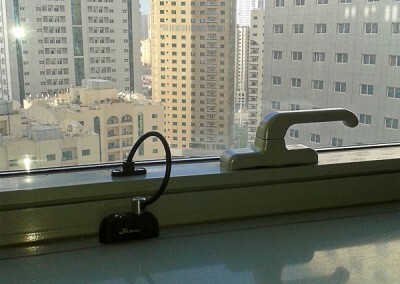 Jackloc window opening restrictor in a crèche in Abu Dhabi. 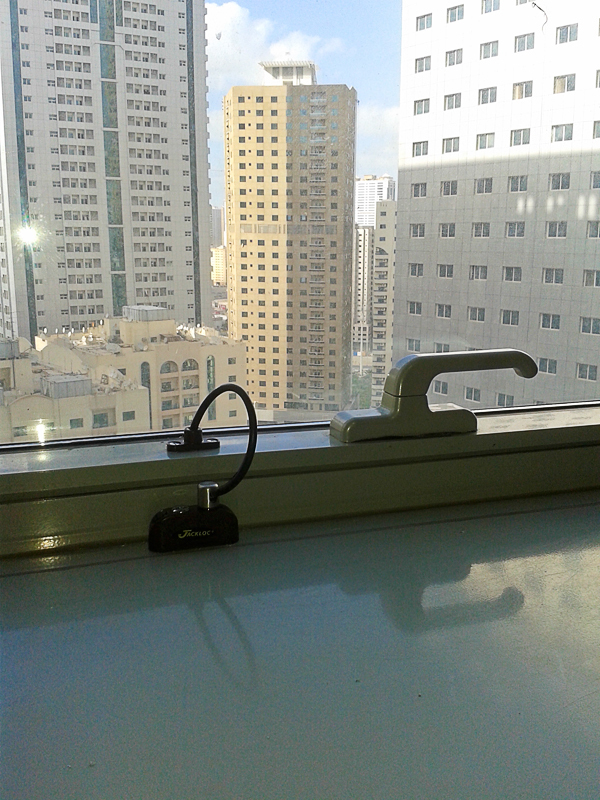 Jackloc safety window restrictor on high window Dubai Marina.